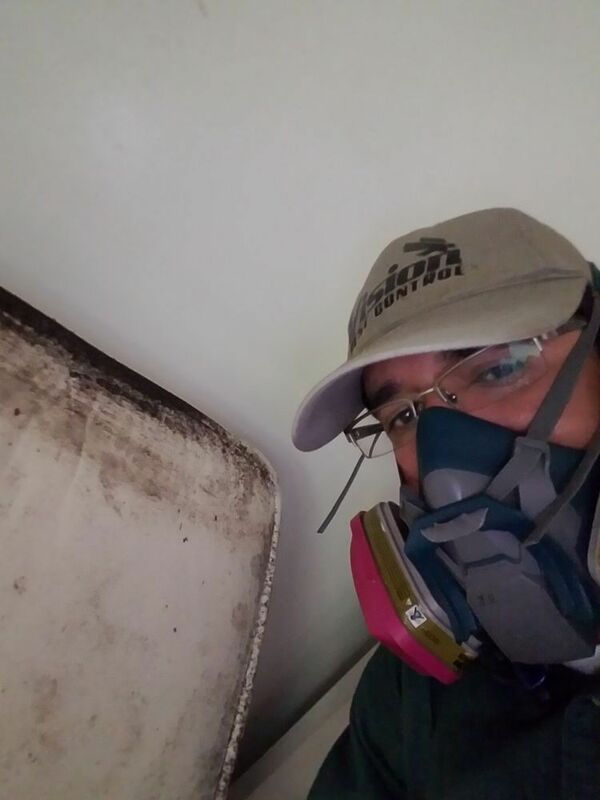 We are a professional Bed Bug and pest control and exterminator service in Los Angeles County we are located in North Hollywood CA, prepared to take on Bed Bug pest and rodent control! We strive to provide prompt and quality services to ensure the satisfaction of each and every customer. 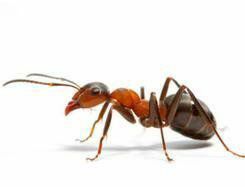 No job is ever too big or small for Vision Pest Control servicing Los Angeles & Sherman Oaks, CA and the surrounding areas! 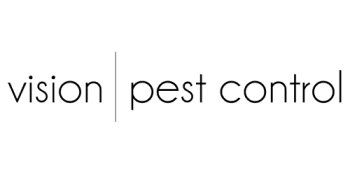 I Never write reviews But thought that Vision Pest Control did an amazing job. 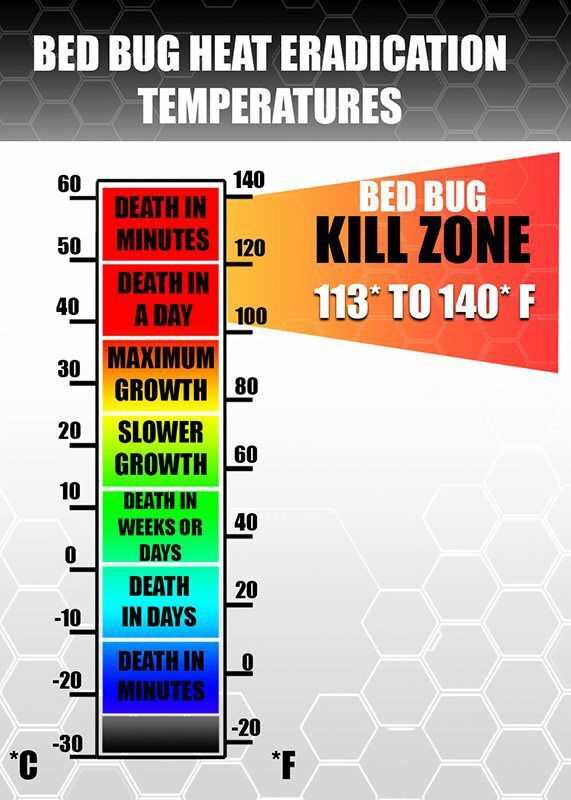 When we first found our Bed Bug infestation, of coursed we panicked. We have 2 your boys at home and I was having nightmares of them being eaten alive! We received a few quotes that were much more expensive than Vision for Heating or bombing the whole house. Yet, Vision's quote was different. The technician came to the house and described a much more methodical approach. Yes, we needed to so more work, but I just felt that they were smarter about the process. Plus the 30 day guarantee gave us peace of mind. We did take them up in it after I saw a few bugs in a stored suitcase. They did another sweep of the house at 30 days. It's been 2 months and we haven't seen any bedbugs. --2 Years later, no bugs returned. 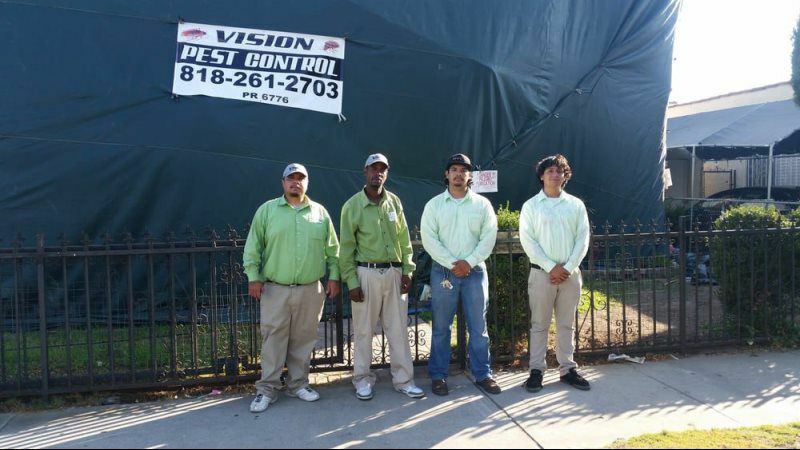 Vision Pest Control is the most experienced Los Angeles based Bed Bug Heat & Chemical Treatment provider. 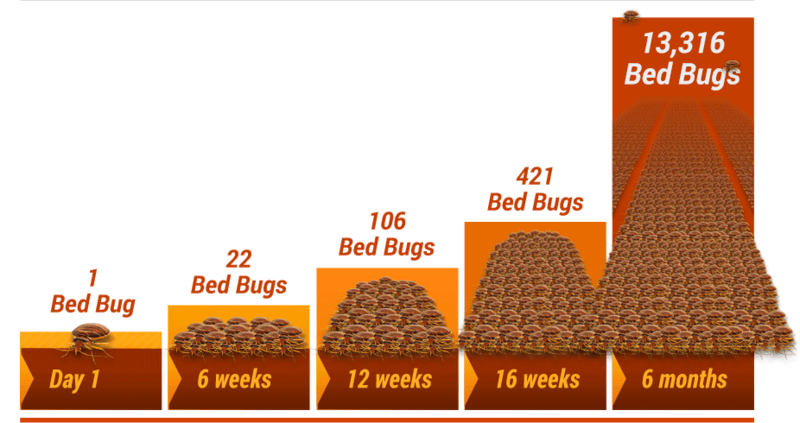 Our unique heating method kills Bed Bugs and their eggs in 6 to 8 hours. We have over 25 years of combined experience and serviced thousand of satisfied customers. 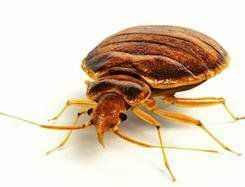 Contact today to have a Bed Bug specialist provide a complete evaluation of your home. Our customers mean everything to us. Our goal is to provide the best service the industry has to offer. We deliver peace of mind. 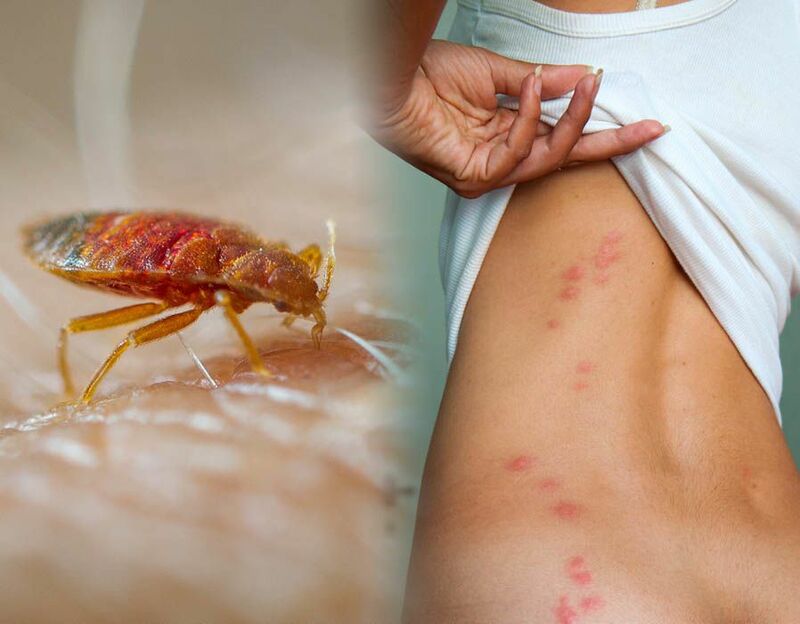 We want you to be Bed Bug and pest free. Call us now for an evaluation of your home. Pest Control operates with definition, Understanding our field of research allows us to understand our customers specific needs. At some stage in all our lives we want better, faster and high quality reliable service. Here at Vision Pest Control we pride ourself on Quality and Great customer service. We make it a priority to have sufficient staff on the field and in the office to accommodate our customers and provide them with a quick appointment time. Our services are tailored to home-owners. apartments communities, HOA and Property Management companies. Vision Pest Control Technicians are state licensed and fully equipped to handle all your pest control needs. Ordinary science operates with definitions, which are quite limited in their field of research. At some stage in all our lives we want clearer, fresher, younger looking skin. When you enter into any new area of science, you almost always find yourself with a baffling new language. When most people think of laser eye surgery, they automatically think of LASIK. There are a number of other laser procedures that can produce equally successful results. I spoke with Gama and explained our problem. We were smelling something horrible in our garage and needed to have whatever pest that had died removed. He was able to schedule someone to come out at our convenience. When the exterminator arrived at our home, he was on time, friendly and knowledgeable. He also deodorized the area. The problem was efficiently solved! We will definitely call Vision Pest Control again.